A summary of responses to a short questionnaire completed by 24 visitors to the restaurant is shown in Table 12.1. The numbers show the rating given by respondents on a five-point scale (1 is high) on five evaluation criteria. 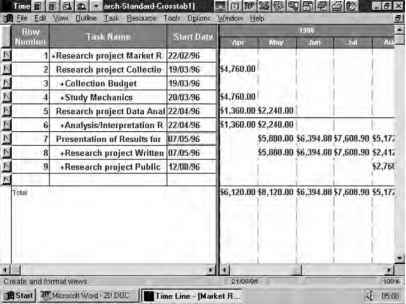 Draw up a report based on the summaries shown in the table, paying particular attention to the graphical means of summarising the data.